Trek is the #1 performance bike brand in the world. Their R&D department packs more engineering horsepower than any other bike company, and they're committed to making every one of their road bikes, from hand-built carbon race machines to refined aluminium models, the absolute best in its class. You'll feel the difference, from the first ride all the way to the podium. 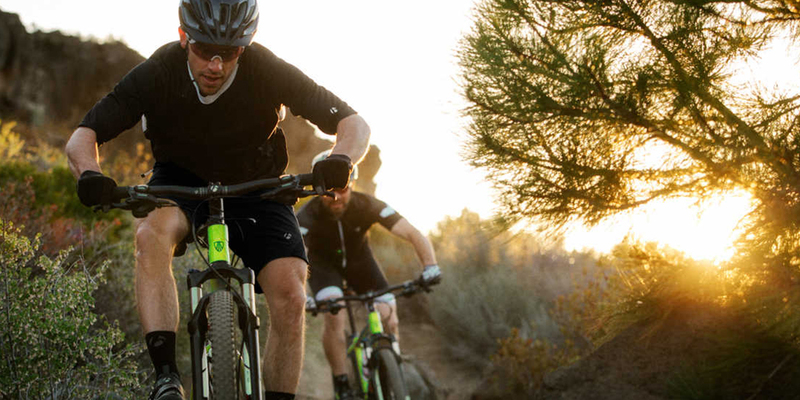 Trek is the world leader in mountain bike technology. No surprise that our mountain bikes are the most technologically advanced on the market. Here, innovations are not limited to only the highest-end bikes. Every model is loaded with features and details that will make any ride, on any trail, better. If having fun, riding longer distances with less effort and ditching the car gives cyclists an unfair advantage, then so be it.